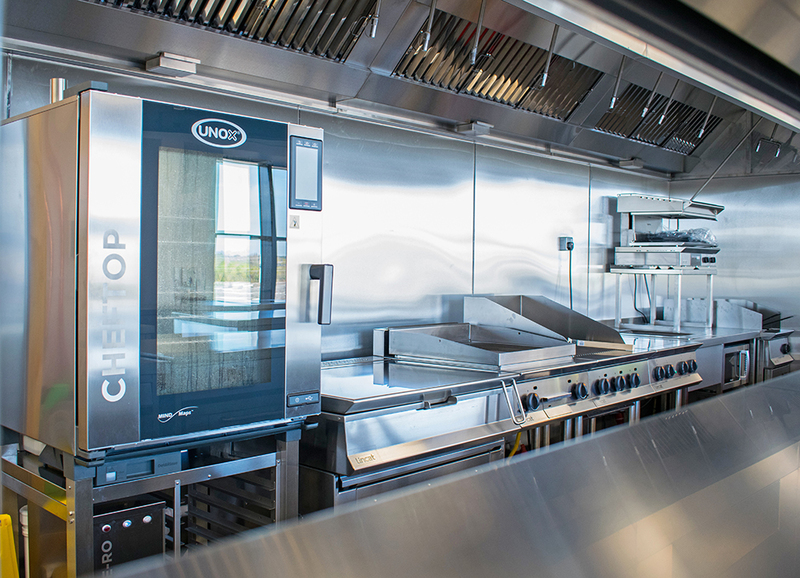 Brakes Catering Equipment offers your restaurant a full range of products from capital goods to light equipment, allowing you to consolidate your supply from an experienced sector specialist. Making sure that you are operating efficiently is vital in reducing cost and driving consistency and profitability throughout your business. From ensuring that you are using the optimum kitchen equipment to serving your menu to best effect with your tableware choices, Brakes Catering Equipment can guide and support you every step of the way. The breadth of available catering equipment is vast, however they can work with you on your individual requirements and source the products, which will best bring your restaurant vision to life. Brakes are passionate about delivering a first class service and pride themselves on a “you name it, we can get it” policy.